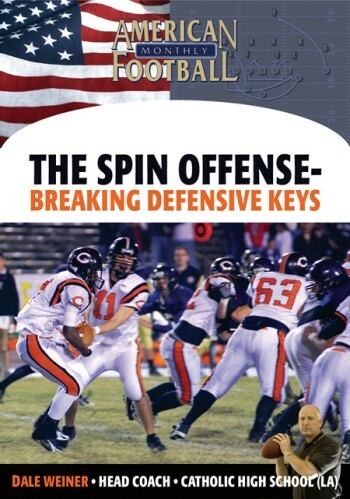 The Spin offense has revolutionized football at Catholic High School in Baton Rouge, LA and in many other parts of the country as well. 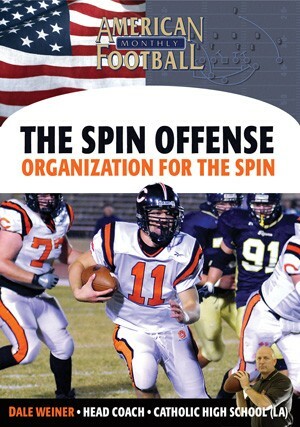 Introducing the offense late in the 2001 season, Head Coach Dale Weiner's teams have averaged over 28 points per game since that time. 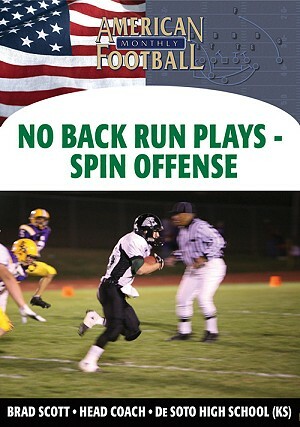 A major reason for Catholic High's success is the detail that goes into every Bears' practice. 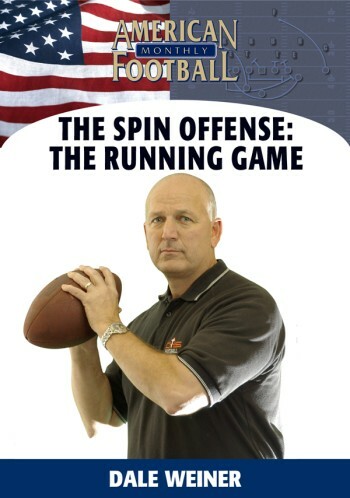 In this DVD, Coach Weiner describes each activity among the team's practice schedule for the complete Monday through Thursday period. 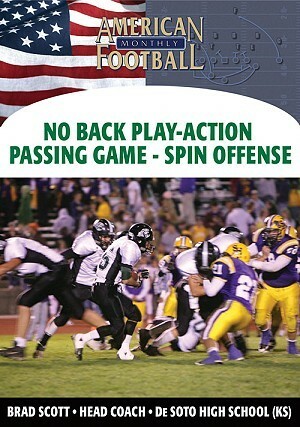 * The philosophy of Catholic High School's practice schedule with attention to detail. 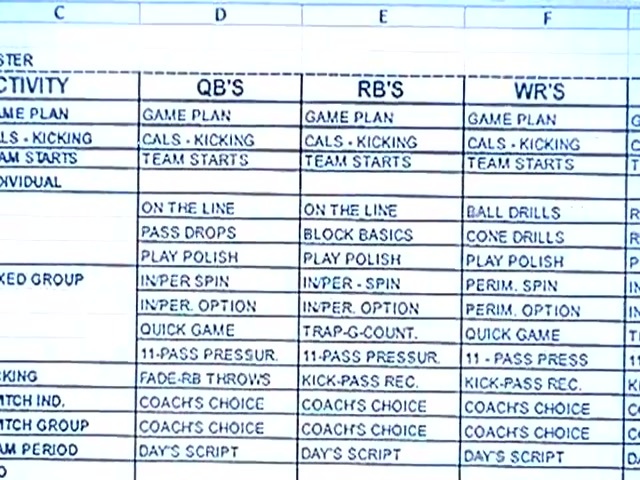 * Session-by-session activities for the entire practice schedule, Monday-Thursday, in preparation for a Friday night game. 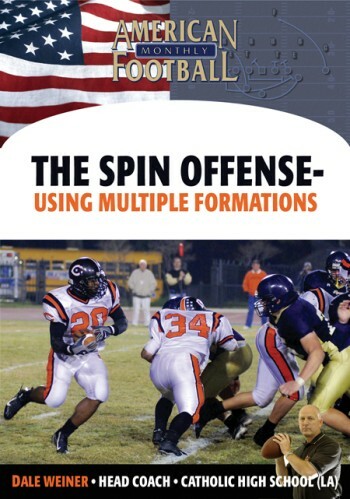 * All position specific periods with an emphasis on reps to polish parts of the Spin offense. 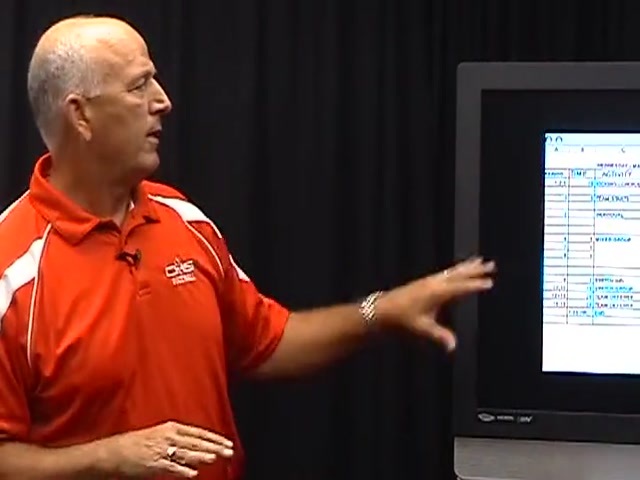 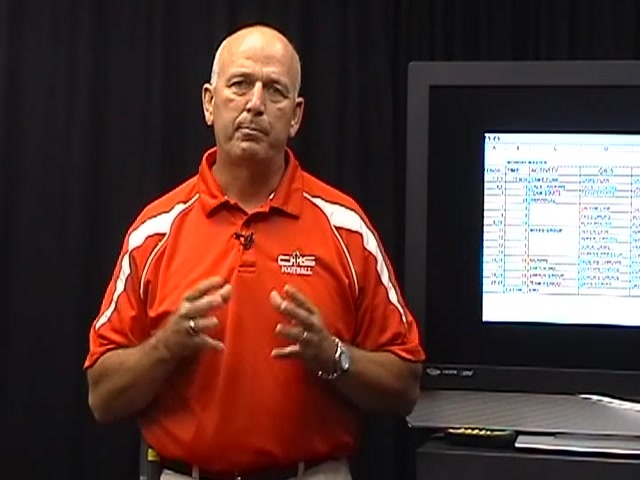 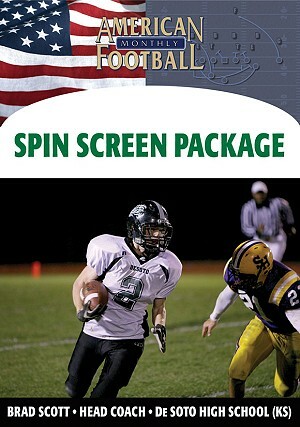 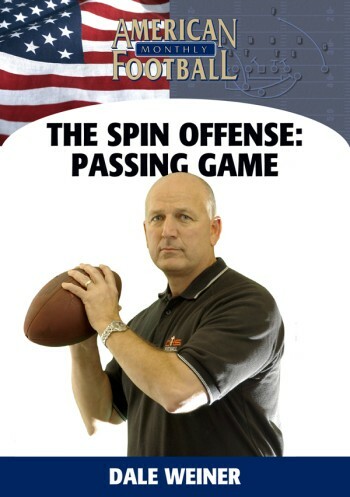 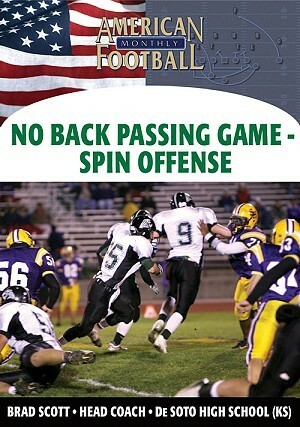 "This is a nuts and bolts DVD on how we practice the Spin offense on a daily basis. 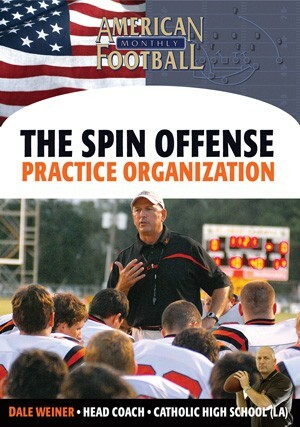 It includes a complete Monday-Thursday practice plan that maximizes reps in the areas you, as a coach, want to emphasize. 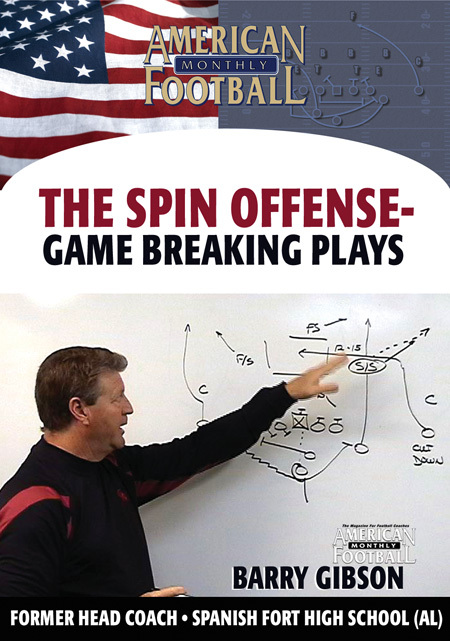 This complete practice schedule can be easily incorporated into your base offensive scheme."